Anna Farrar is a second-year journalism student and News Editor of the Tiger Times. 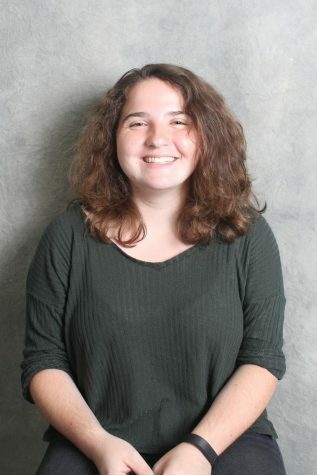 She is also the co-copy editor for the Tiger Yearbook and editor-in-chief of the Literary Magazine. In addition to being a 4-year varsity field hockey player, she is the president of French Honors Society and Clay Club. She enjoys playing viola, watching Criminal Minds and reading books, especially anything by Rainbow Rowell.